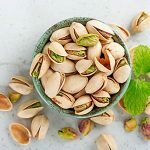 You've probably heard the terms "fatty acid" and "omega 3" before, but do you know what a fatty acid is or why your body needs it? 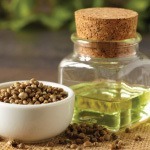 What about the different types of fatty acids, what foods you can naturally find them in and how much your body needs to live a long, healthy life? 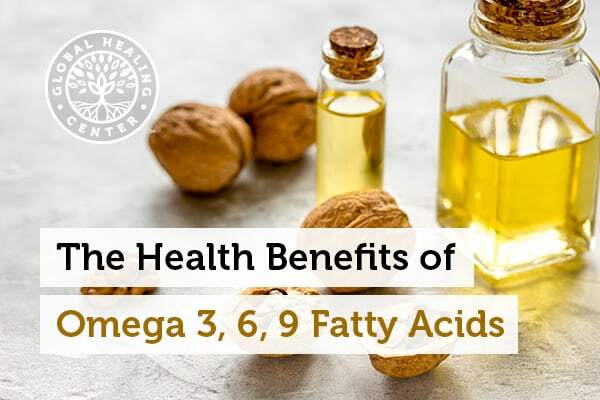 Omega-3 fatty acid (Alpha-linolenic acid) is an essential fatty acid that plays an important role in brain function and may help you fight against cardiovascular disease . The American Heart Association recommends a diet in which fatty fish, like salmon, herring, sardines and tuna are consumed at least twice a week. While these foods are high in omega-3 fatty acid, I personally do not agree with this recommendation as fish can be contaminated and may be high in mercury, which can have detrimental health effects. Plus, I believe a raw food diet consisting of little to no meat is better for the human body. You should be eating about twice as much omega-6 as omega-3, so that your omega-6 to omega-3 ratio is 2:1, but in today's world of fast food, frozen entrees, and high calorie snacks, it is not uncommon for most people to actually be getting about 15 times more omega-6 than omega-3. 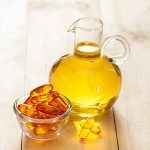 Washington DC's center for Genetics, Nutrition and Health suggest that eating omega-6 and omega-3 in the wrong proportions may actually negate the health benefits.